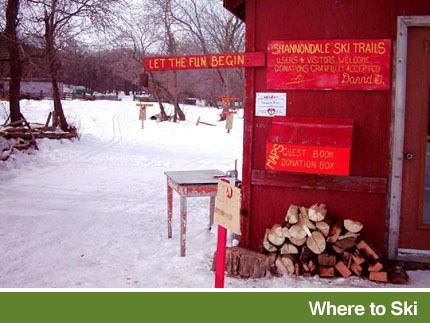 The Cross Country Ski Association of Manitoba is the Provincial Sport Organization for cross country skiing in the province of Manitoba. 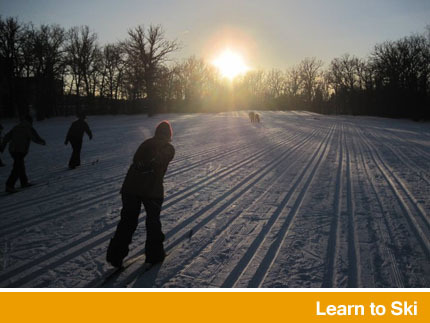 CCSAM is a partner of Sport Manitoba, which governs sport in Manitoba, and Cross Country Canada, which governs cross country skiing in Canada. 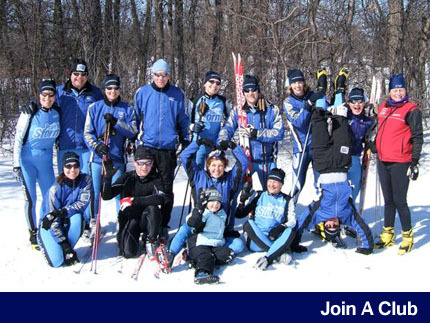 CCSAM is a volunteer-based organization that provides leadership and direction towards athletic excellence, individual achievement, and broad participation in the sport of cross country skiing. 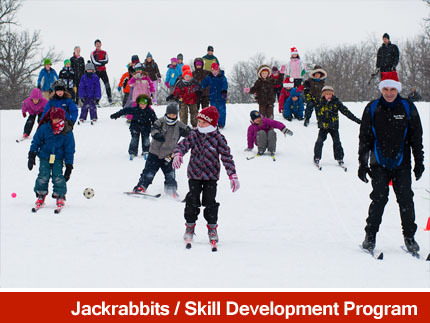 CCSAM is dedicated to the promotion and development of cross country skiing in Manitoba. We want cross country skiing to be your chosen winter activity. Come Ski With Us!